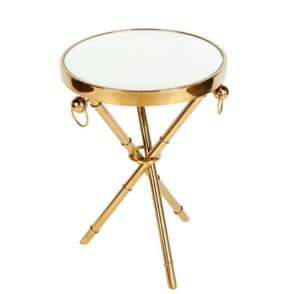 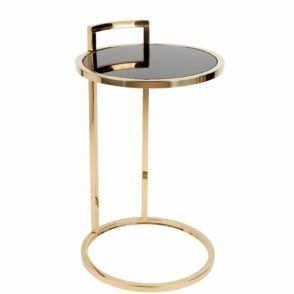 A high quality and timeless stool with gold stainless steel studs and round handles for added elegance. 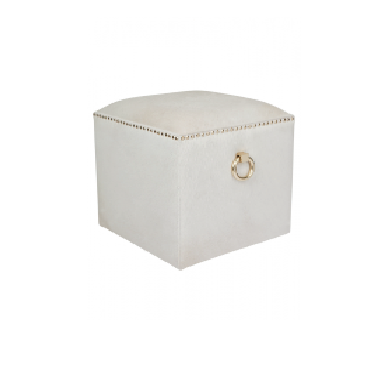 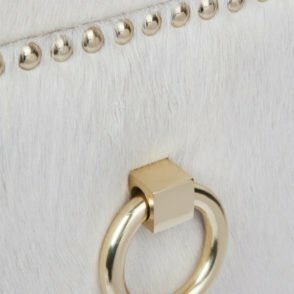 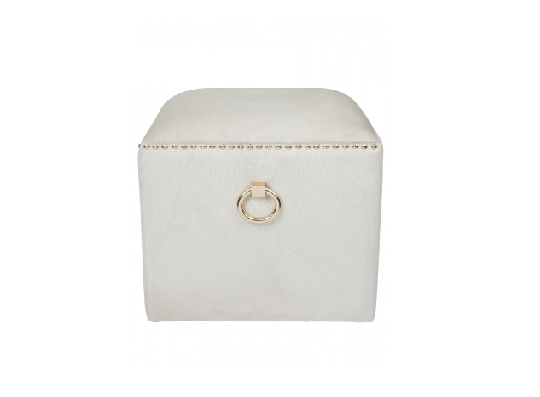 White cow hide square stool. 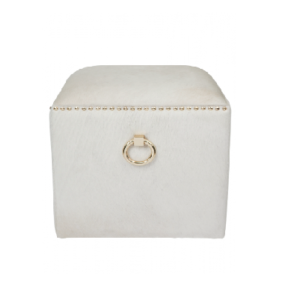 Handcrafted in 100% genuine cow hide. 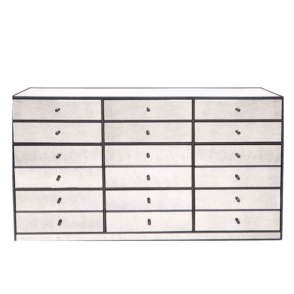 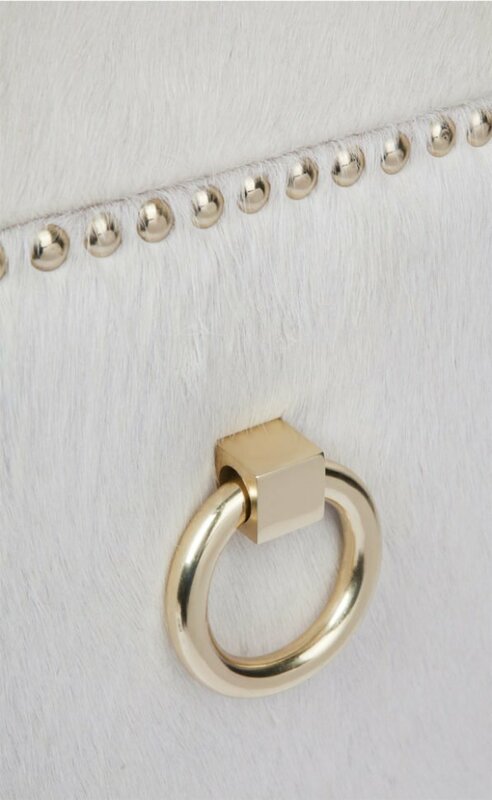 With elegant brushed gold stainless steel studs and round handles.